"How my company allows me to help millions of people and their dogs"- Lessons in Leadership. Many of us are dog lovers at heart and we can all attest to the therapeutic benefits that our dogs give us. As a Human-K9 Life Coach, I have come across many dog lovers who definitely LOVE their dog, but they many times lack the proper RESPECT for their dog. Respect for your dog means that you are mindful and aware of the the nature of your dogs status in the pack. The more important and dominant the dog is, the more respect they need. Disrespect many times includes, yelling, hitting, choking with a prong collar and even a shock collar. With this progressive mindset I set out to create my company, as I have experienced so many dogs that are either dumped or neglected because the owner just doesn’t understand their dog. In order for the owner to understand the dog they honestly have to understand themselves first. Many times we approach our dogs with the expectation that they should either be perfect, serve as our emotional cushion or they should just “blend in”. All of those unrealistic thoughts can stem from the fact that we get bent up and stressed out during the day, to the point that we look at our dogs an escape from that stress. The negative outcome though, is that our dogs soak up that negative stress and end up becoming products of stress to the owner. It is therefore essential for the dog owner to learn how to be the best leader possible for themselves, family, co workers and dog. Being a leader is what we were born to be, we are all pioneers of our own right. We have to increase our mindfulness and mental awareness of our strengths and qualities in order to understand and believe that we can lead with the proper balanced energy. All of us have the potential to lead and trail blaze. When we have a vision and passion and act on it, that is already one sign of leadership. The fact that you were simply aware of what YOU can accomplish is enough to guarantee you success for your business, family life and dog ownership. We just have to become more aware of the qualities we have. The law of nature is all about truth and no lies. Dogs live with reality and because of that we need to be true leaders. Dogs live their lives with leaders guiding their daily life, and we do as well. So when we focus on being the best leader possible with your dog we will end up being the best leader as well for our co workers, family and friends. The love for Humankind and dogs both fill me with this passion and inner fire, and it is my wish that everyone can become the best leader possible and to love and respect their dog properly. And as a motivational speaker this is my main objective, to develop better leaders and to provide the wisdom needed to love and respect your dog. The thoughts they think are the thoughts you create. YOU are powerful! Isaac Mass is an accomplished dog trainer, dog behavior rehabilitation specialist, "Human-K9 Life Coach" and Motivational Speaker. He has rehabilitated dogs all through the use of balanced energy and mutual love and respect. More than that, his expertise is understanding the human that owns the dog. 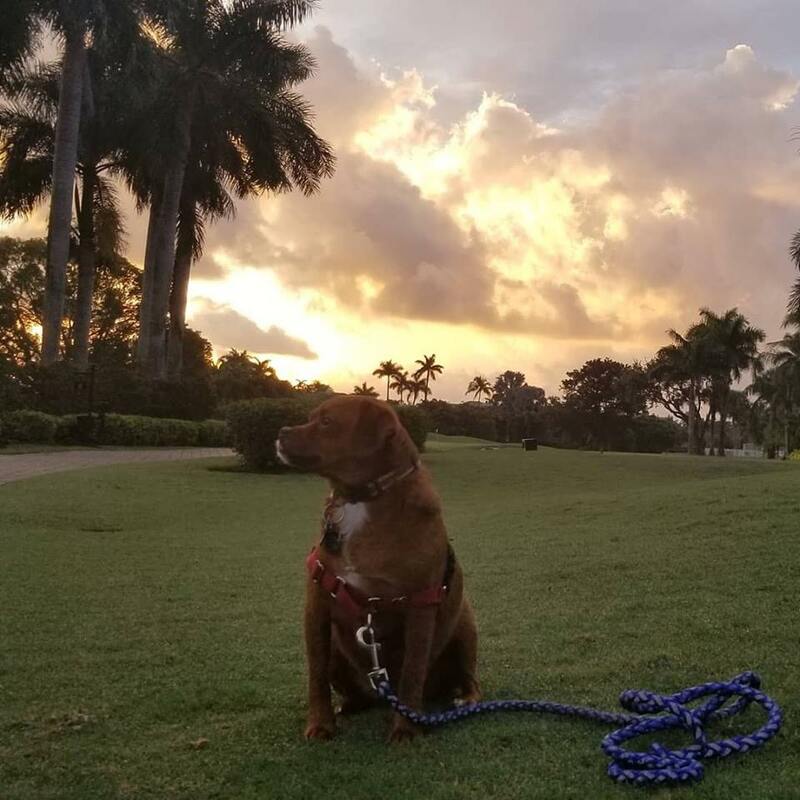 Through his leadership development programs, coaching and public speaking, he has helped create confident leaders for the workplace, for the family and for the dog as well.